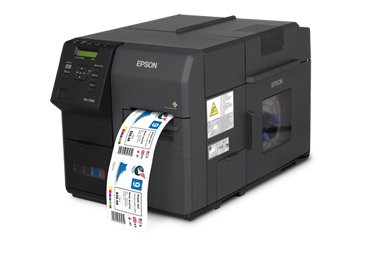 NiceLabel Designer Express has a user-friendly interface allowing the user to design and print barcode labels with ease. 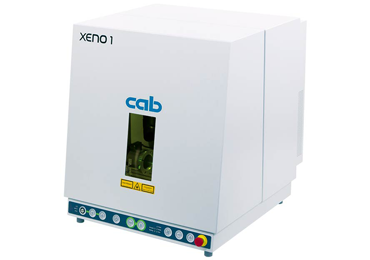 The software includes pre-determined templates that are compliant with a range of barcode standards to included Odette, AIAG, GS1and GHS – CLP to name but a few. The software will save you time designing labels for products that have a range of fragrances, flavours and more? 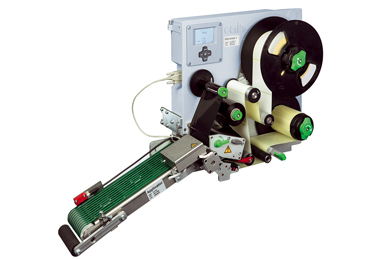 The most cost-effective way of printing labels from an in-house database is with Nicelabel entry level, Designer Express 2017. 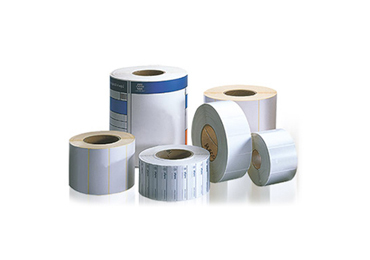 NiceLabel Designer Express has a user-friendly interface allowing the user to design and print barcode labels with ease. 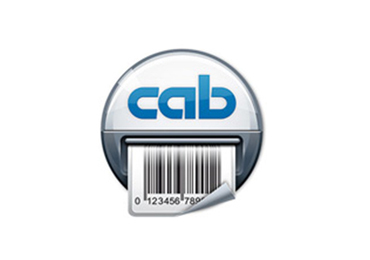 The software includes predetermined templates that are compliant with a range of barcode standards to included Odette, AIAG, GS1and GHS – CLP to name but a few. The software will save you time designing labels for products that have a range of fragrances, flavours and more? The Designer Express software easily integrates with your already existing excel/CSV database, allowing for quick upload of multiple product fragrances/flavours. 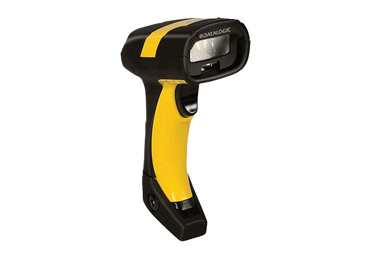 It also continuously updates to ensure your barcodes stay compliant. 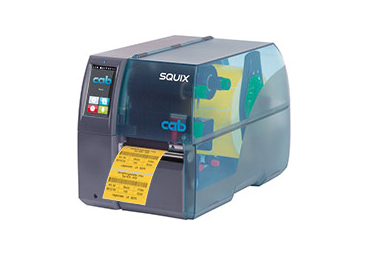 When it comes to printing your labels, the NiceLabel Design Express software includes built-in data entry controls, filters and error checking tools to ensure you reduce printing errors.